In the Usui Reiki Level Three (Master) course participants achieve the level of Reiki Master. The course begins with a review of Reiki Levels One and Two and a review of the symbols. Two master level symbols are introduced in Reiki Level Three. 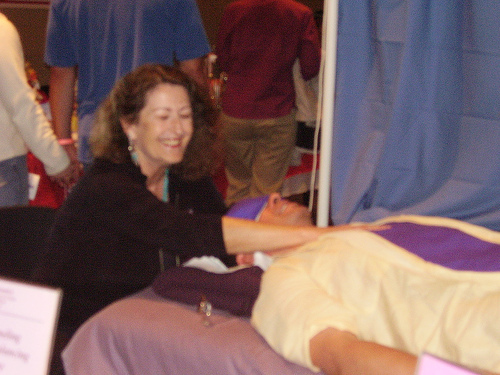 There will be opportunities to experience hands-on Reiki treatments and time to enjoy Reiki meditations and Reiki initiation during the class. 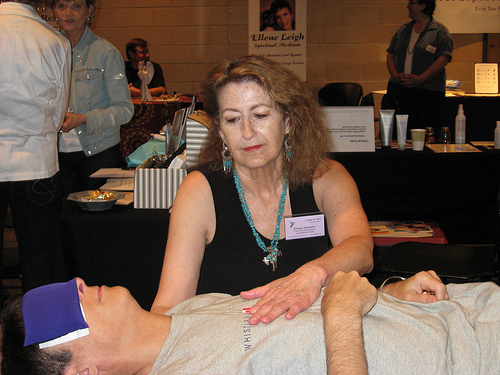 The Third Degree allows the Reiki practitioner to become a Reiki teacher if they so choose. 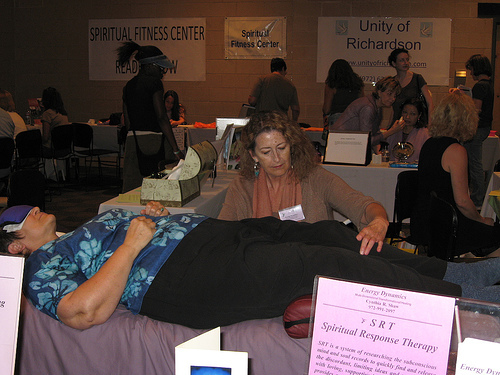 6 hours of CE credit for Licensed Massage Therapists. A comprehensive manual is given in this class, enabling the newly initiated Master / Teacher to easily organize and teach their first class.